David Mitchell and David, Jr.
Keep checking back - we're bound to have more pics. 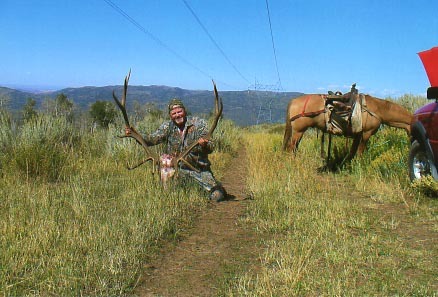 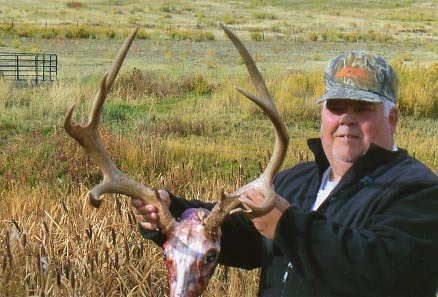 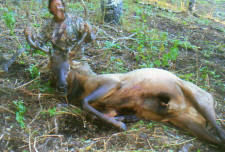 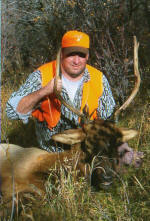 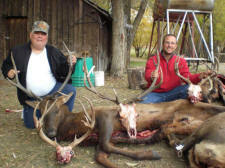 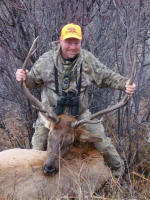 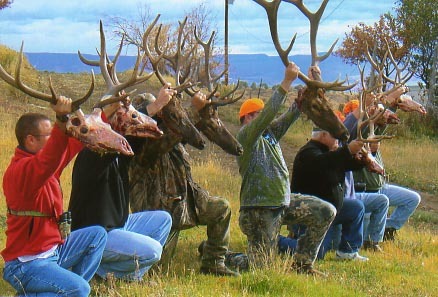 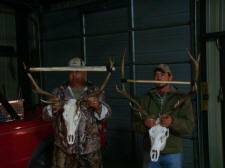 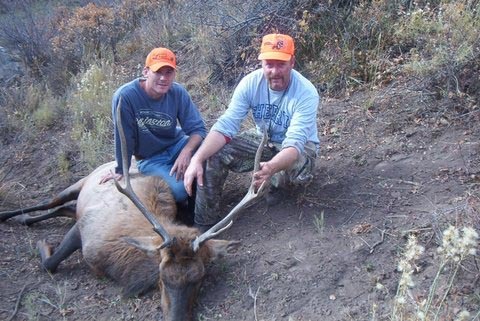 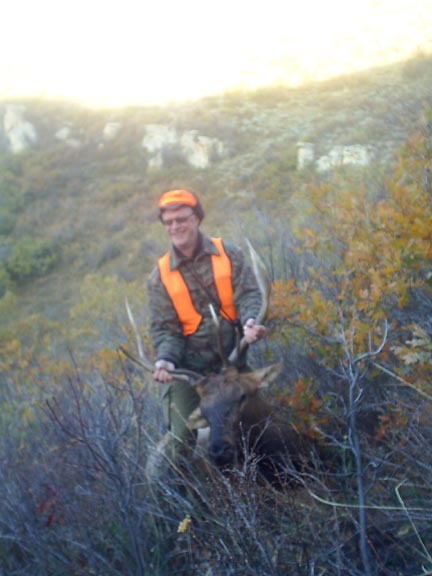 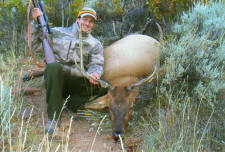 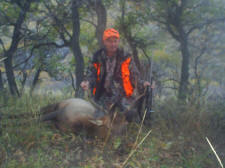 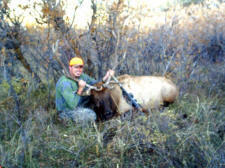 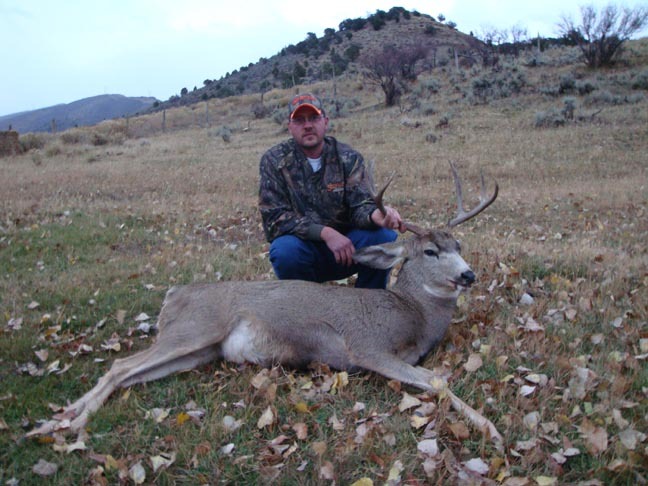 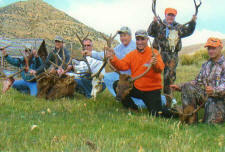 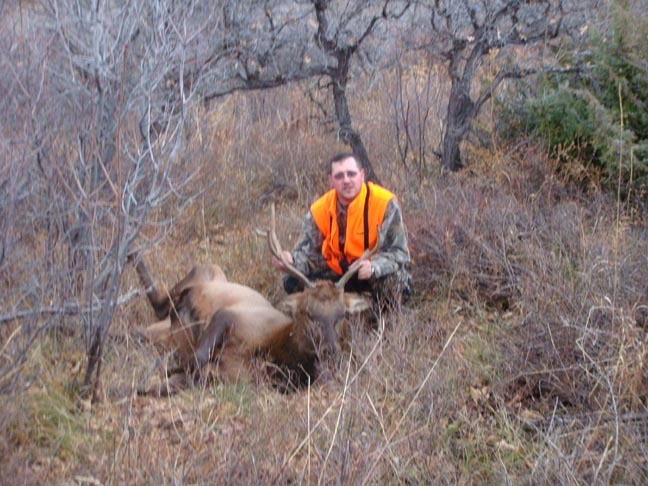 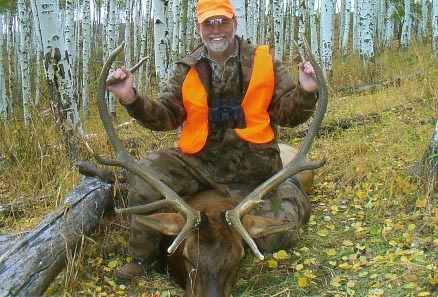 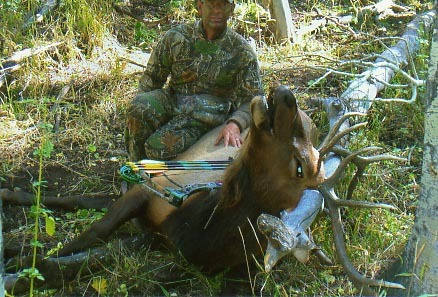 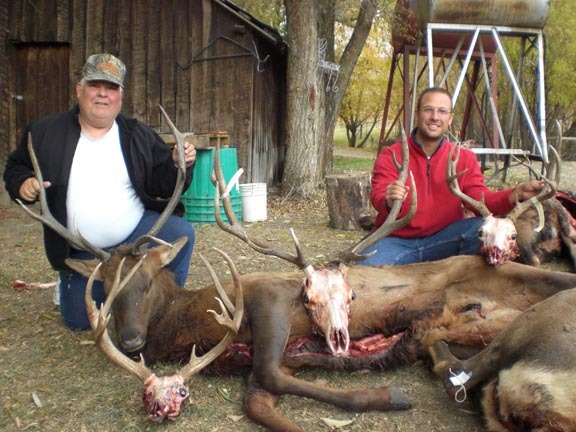 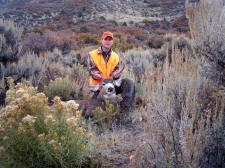 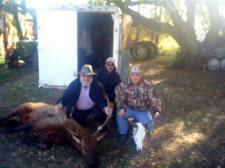 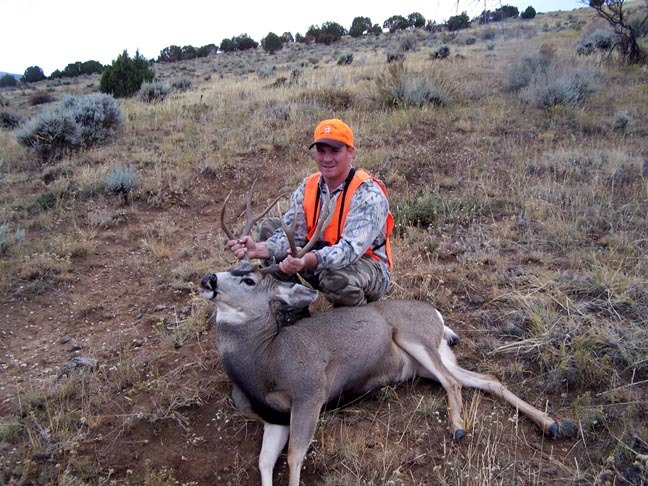 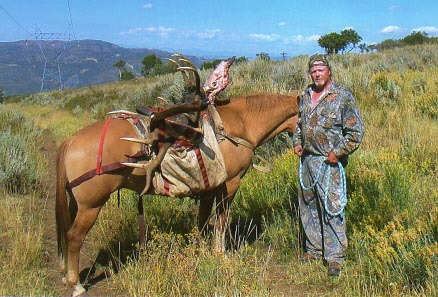 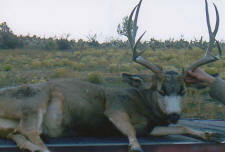 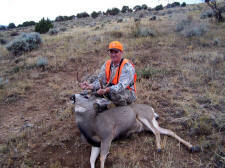 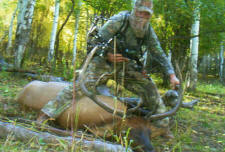 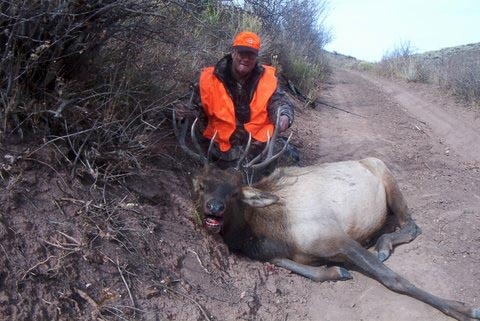 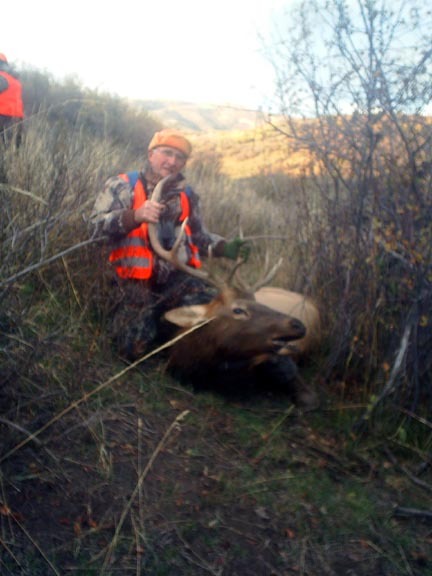 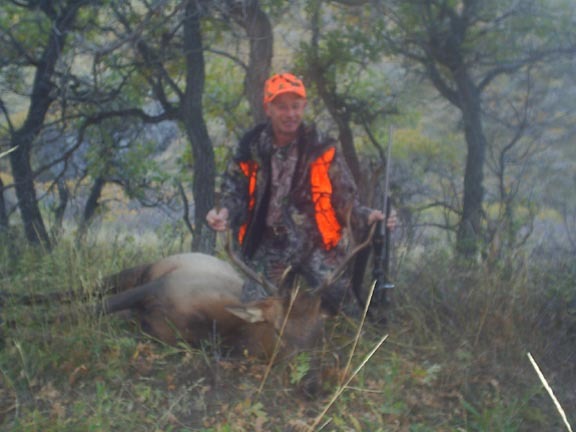 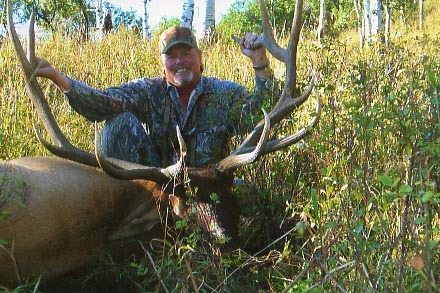 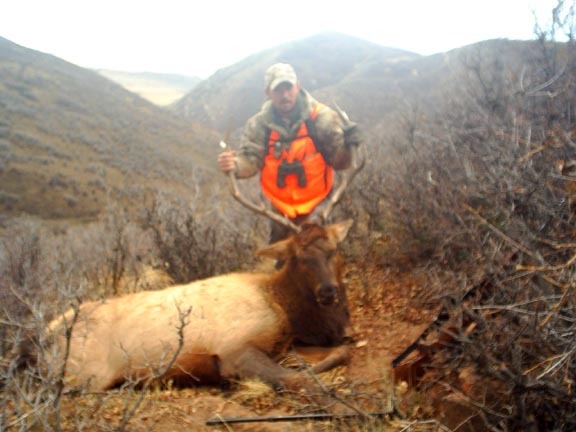 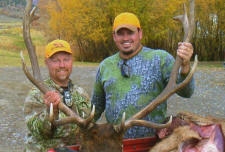 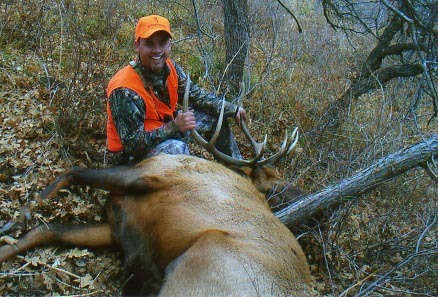 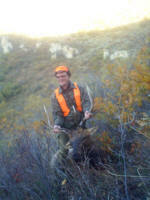 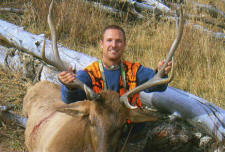 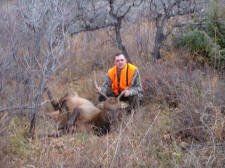 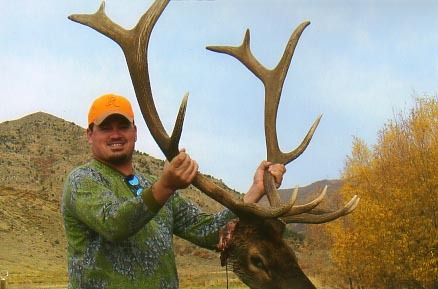 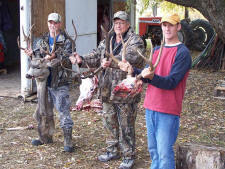 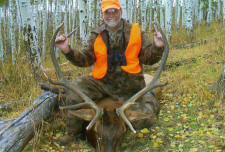 Our hunters experienced phenomenal hunting with around 95% success. 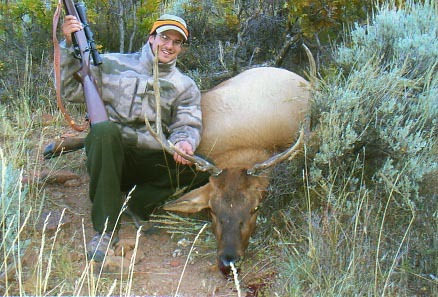 Everybody got shootin' and received plenty of opportunity on a daily basis. 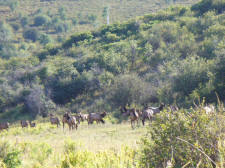 We had an abundance of wildlife and bluebird weather. 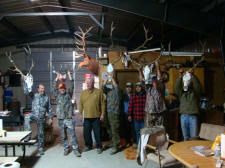 This was truly a year to remember. 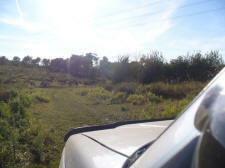 Hope to see everybody again soon. 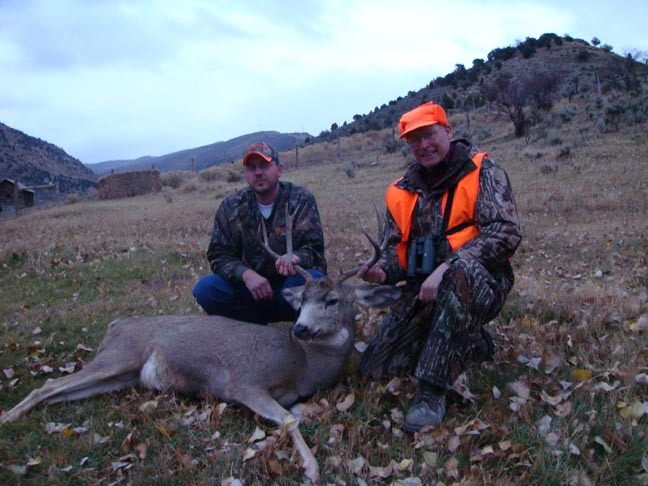 Harold & Curtis Cherry would like to extend their personal thanks to all our clients and the people who were here in 2008.